We are Respectful, Responsible and Safe! At Mt. 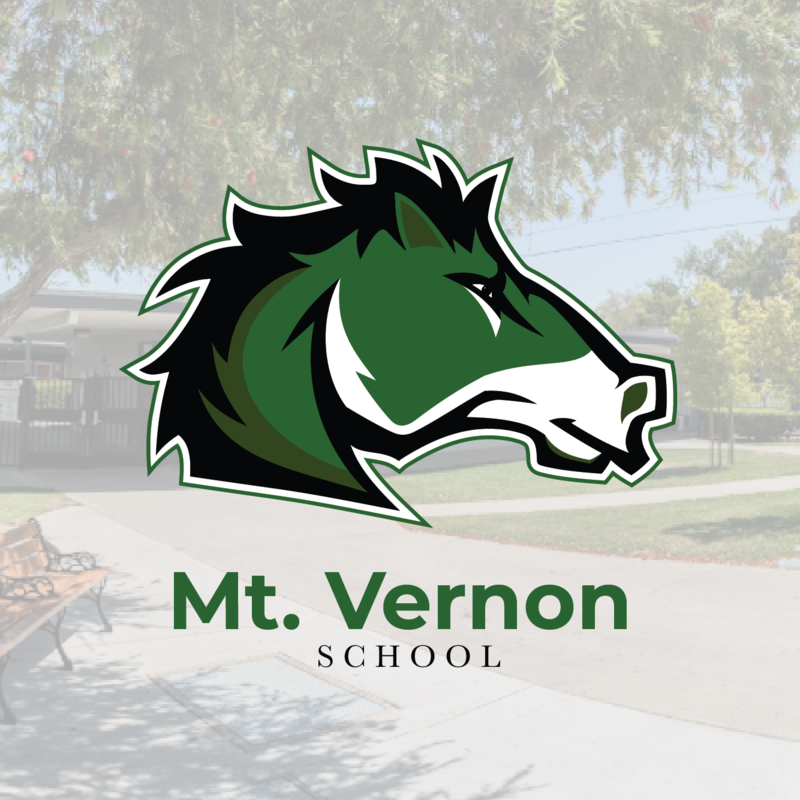 Vernon, we are committed to school-wide behavior expectations that promote a positive school climate. We have established rules for common areas such as hallways, playground, bathrooms, etc. Student assemblies focus on respectful, responsible and safe behaviors at all times. Students are also recognized for their efforts in demonstrating positive choices through monthly raffles. Go Mustangs!